Granted that the $39k base price for the Coda Automotive all electric sedan is well above typical gasoline powered sedans. At this juncture the prospective electric car owner must purchase their car based on other values in addition to purchase price. Such as the value of being able to drive by gasoline stations with joy knowing you never have to go into one ever again. In any case the more one looks at the price of the Coda versus the price for other electric cars, it dawns that Coda is offering their car at an excellent price point relative to other electric cars. The value Coda offers is a combination of price, range, charging speed, and basic features that stand out from other mid-priced electric cars. 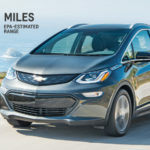 The base price of $39,900 is in the ballpark of the Nissan Leaf and Ford Focus Electric, and it is less expensive than the Chevy Volt and Tesla Model S. This means anybody who is already sold on the concept of buying an electric car, has three cars in this price range to choose between: The Coda, the Leaf and the Focus Electric. Note, the Coda is only available in California at this time. They are a start-up and only now have chosen their first two dealerships. 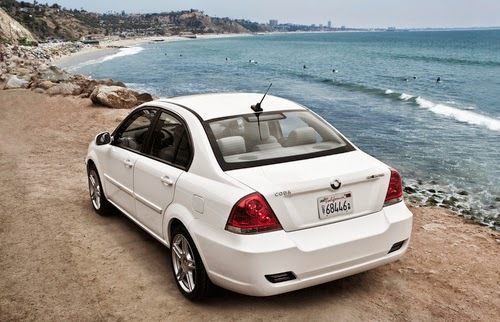 In terms of the basic features on Coda’s electric car, it is competitive with other electric cars. It has a combined sound system and navigation system that supports bluetooth connectivity to cell phones for hands-free operation. Its interior is comfortable and looks very nice. Where the Coda electric car shines is the driving range relative to the Leaf and Focus Electric. With a 150 mile (or so) driving range (note: Coda’s literature makes it clear the EPA has not yet certified the range of the car) it is on-par with the low end of the Tesla Model S. That car comes in three configurations, where the base price depends on battery pack size, 160 mile range runs $57,400, 230 mile range runs $67,400, and the 300 mile range runs $77,400. 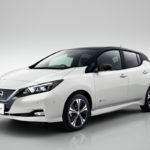 The Nissan Leaf has a base price slightly less than the Coda, a 24 kilowatt-hour battery pack, and a range of slightly less than 100 miles. The Ford Focus Electric has a base price of $39,995, and while Ford’s literature doesn’t list the range its 23 kilowatt-hour battery pack is the same size as the Leaf battery pack and we’re confident the Focus Electric will also be certified by the EPA with slightly less than 100 miles range. The Coda Automotive sedan has a base price of $39,500, a 36 kilowatt-hour battery pack and an expectation that the EPA will certify the car for a 150 mile range. The Chevy Volt is a plug-in hybrid (a.k.a. Extended range electric) car with a $45k $39,995 base price, a 16 kilowatt hour battery pack, that gives only 35 miles or so electric-only range. The 160 mile configuration of the Tesla Model S has a base price of $57,900, a 40 kilowatt-hour battery pack, and a range of 160 miles. The Model S comes in two other configurations with larger battery packs offering 230 miles or 300 miles of range. These numbers demonstrate the excellent value value proposition. That Coda is delivering a 150-160 mile range at a price almost $20,000 less than the Tesla Model S. Tesla range at Focus Electric prices. Now, to be fair, Coda and Tesla are focusing on different markets. The Tesla Model S is targeting the higher end near-luxury-car market whereas Coda is targeting the typical daily driver family sedan. Hence the Tesla Model S has more features inside the passenger compartment, a higher top speed, and that cool Tesla logo, but at nearly $20,000 less there could be quite a few buyers interested in the longer range at a more affordable price. 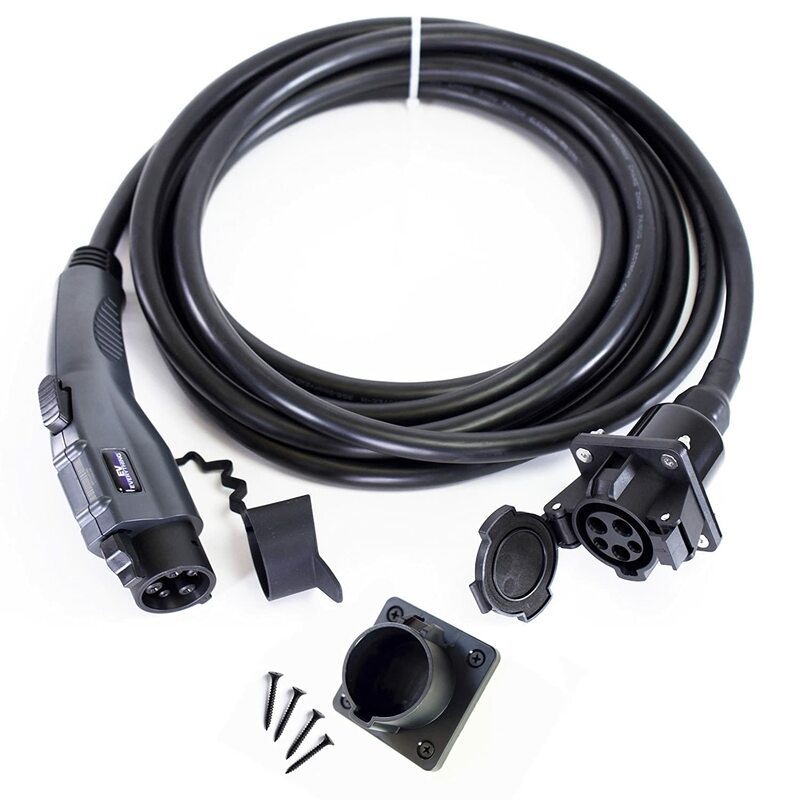 To add to the value proposition Coda includes a 6.6 kilowatt charging system on the car. The Ford Focus Electric charging system also runs at that rate, while the Nissan Leaf has a 3.3 kilowatt charger, and the Tesla Model S has a 10 kilowatt charger with the option to add a second charger for a 20 kilowatt charging rate. 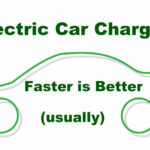 The charging rate determines how effective it is to grab opportunity charges as you drive around town. The 6.6 kilowatt charging rate gains miles of range at twice the rate of the Nissan Leaf, meaning both the Focus Electric and Coda will give you a larger effective daily driving range assuming you are able to find charging stations as you drive around. 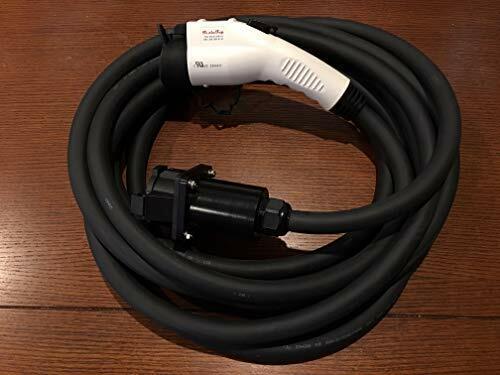 The Tesla Model S with its 10 kilowatt charger has an even faster charge rate, but it appears to only achieve that rate through Tesla’s proprietary charger connection, and when connected to a standard J1772 charging station is limited to the circuit capacity of the station. This is the utility of the public charging network being built, to extend your effective daily driving range. In summary, the Coda Automotive electric car has a base price and features comparable to both the Leaf and Focus Electric, while giving its owner a larger driving range comparative to the Tesla Model S whose base price is $20,000 higher than Coda’s $39,500 base price.